Tuesday, April 11th, 12:30-1:30pm in the Windhorse office kitchen. 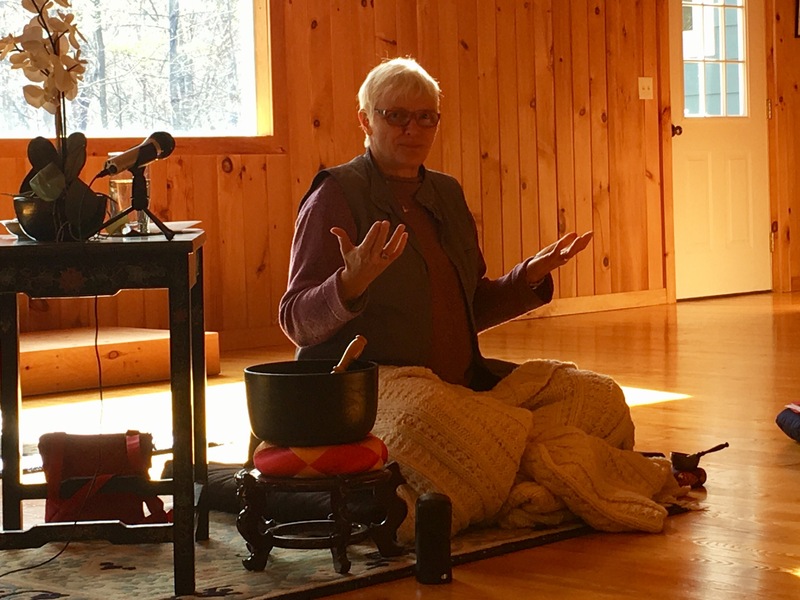 On March 3rd and 4th, Judy Lief shared her wisdom in compassion practices by leading meditations and teaching the staff. We met at Windhorse Hill in Deerfield, a beautiful space offered by Fleet Maull of the Prison Dharma Network. Within the two days we had time to socialize, learn, talk in small groups, meditate in different ways, walk in the woods, and integrate how our practice can support our work and ourselves. If you are interested in content, there will be audio excerpts of the two days located under Resources on the website at WindhorseIMH.org in April. Written by Victoria Yoshen, Executive Director of Windhorse IMH Northampton. 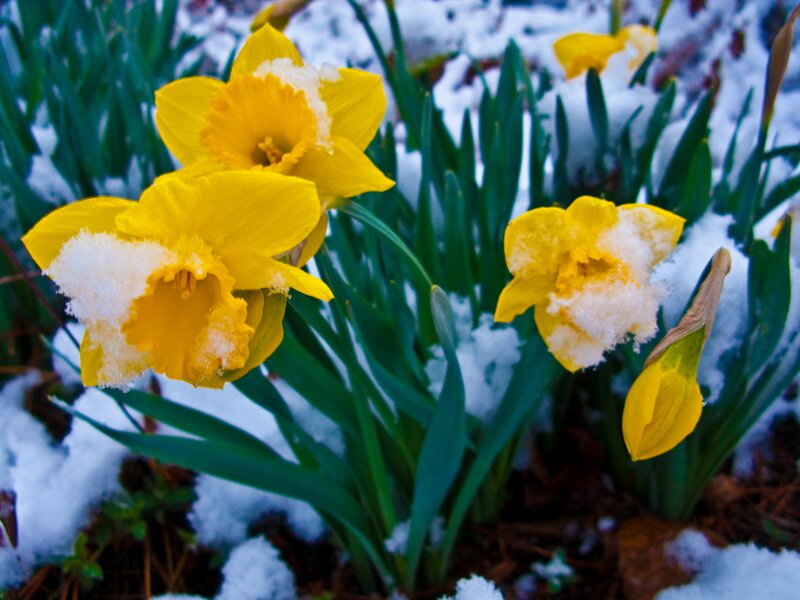 Though the Northeast is still in the grips of winter, we thought we’d look ahead to spring (March 20th is the first day of spring after all), and tell you about some of the great hiking spots in and around the Pioneer Valley. This is a mere taste of the all that the Valley has to offer by way of hiking, but it’s a good place to start. 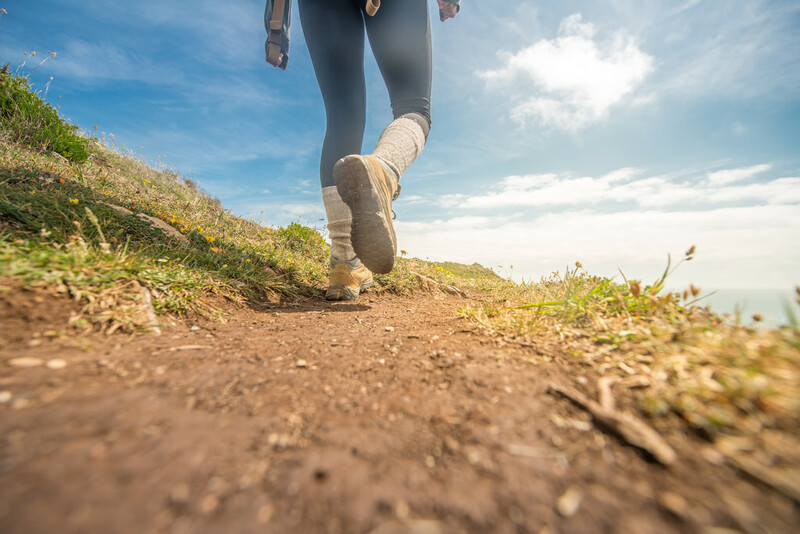 Apart from some of the trails on Robert’s Hill, all of these hikes are fairly level and would be appropriate for beginner hikers. Windhorse held its first Self-Compassion Group this winter based on the book, The Mindful Path of Self-Compassion by Christopher Germer. 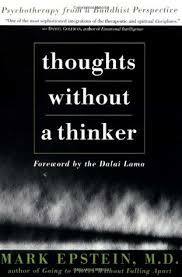 As the group winds down, I wanted to take the opportunity to share a few favorite concepts and practices from the book with the wider Windhorse community. The first scenario is to think of a time when someone you cared about was really struggling. They may have made a experienced a failure, or disappointment. What types of things do you say when they are having a hard time and feeling bad about themselves? What is your tone of voice? What is your body language like? Take a moment to consider it. Now, the second scenario is to think of a time when you yourself were facing a painful situation and were really struggling in life. What types of language do you use when you talk to yourself? And, just as important, what tone do you use? Do you notice a difference in the words you say, and in your tone? 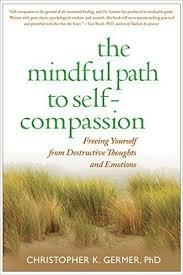 Self-kindness is treating oneself with care and understanding, rather than harsh judgment. Mindfulness is about noticing all of what is arising with a quality of spaciousness and nonjudgment. It allows us to avoid the extremes of either overly identifying with emotions or running away from them. Shared Humanity relates to recognizing that life in general and everyone is imperfect. We know this logically, but on an emotional level when we make a mistake or suffer in some way, we often feel that this should not be happening. In actuality, our moments of emotional pain unite us as humans. These three elements of self-compassion contribute to resilience and well-being because they allow us to befriend ourselves when we need it most. You can learn more about self-compassion and listen to guided exercises at www.mindfulselfcompassion.org or by reading The Mindful Path to Self-Compassion. Written by Katie Keach, intern and team counselor, and co-facilitator of the group. 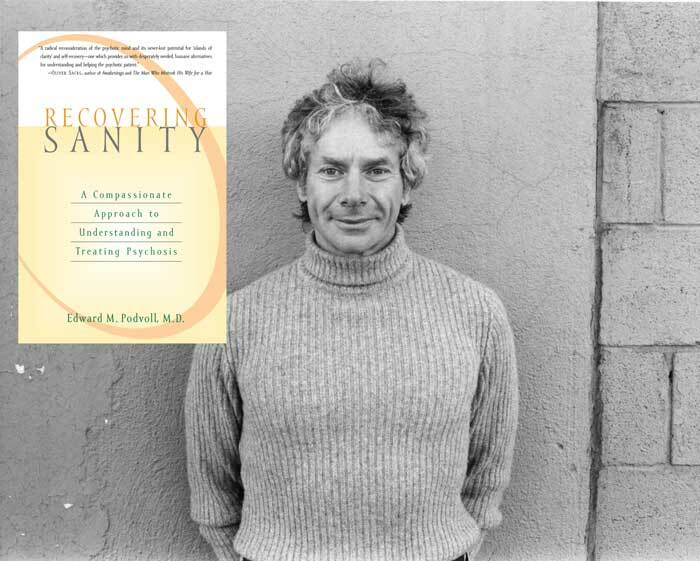 As you may remember, back in January Windhorse began a study of Recovering Sanity: A Compassionate Approach to Understanding and Treating Psychosis, the book by Windhorse founder, Edward M. Podvoll, M.D. This study has been and continues to be open to the wider Windhorse community. Since not everyone is able to attend, we have made the transcripts of past meetings available for your use. Transcripts of previous Recovering Sanity sessions. There have been no transitions this month.